The gin gimlet has a long history, probably being drunk as soon as Lauchlan Rose invented his antiscorbutic lime juice drink for sailors in 1862. His aim was to replace the limes preserved in rum, that had previously been enjoyed by the sailors to ward off scurvy, with a non-alcoholic version. He succeeded, but the officers soon discovered that adding it to a tot of gin added considerably to the pleasure. 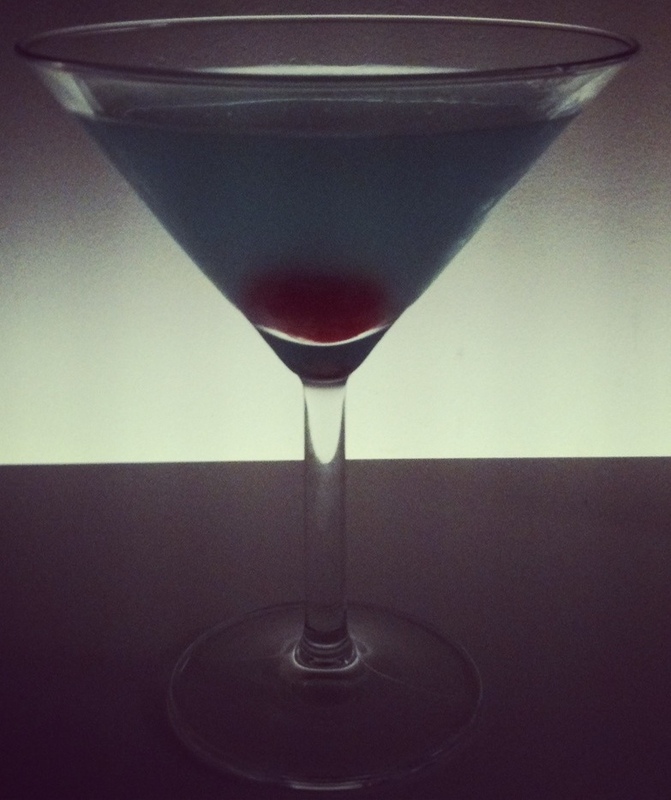 Cocktail writers in the US take issue with Chandler’s proportions – describing the half-and-half mix as ‘unbearably sweet’. The problem lies not in the proportions, but I think in the American version of Rose’s lime juice (made with high-fructose corn syrup). I mixed my drink with the UK version of the cordial (which, like the Canadian version, lists ‘sugar’ as the sweetening agent), and I found it sweet, but certainly not unbearable – lively, refreshing & very drinkable instead. Really, the drink tasted exactly how you would want a drink to be in a very hot country, and I can imagine British naval officers in the Bahamas mixing exactly this combination. I think the only stipulation for this drink is that it has to be Rose’s lime juice; the alternative brand, made by Britvic, has a less than natural taste. 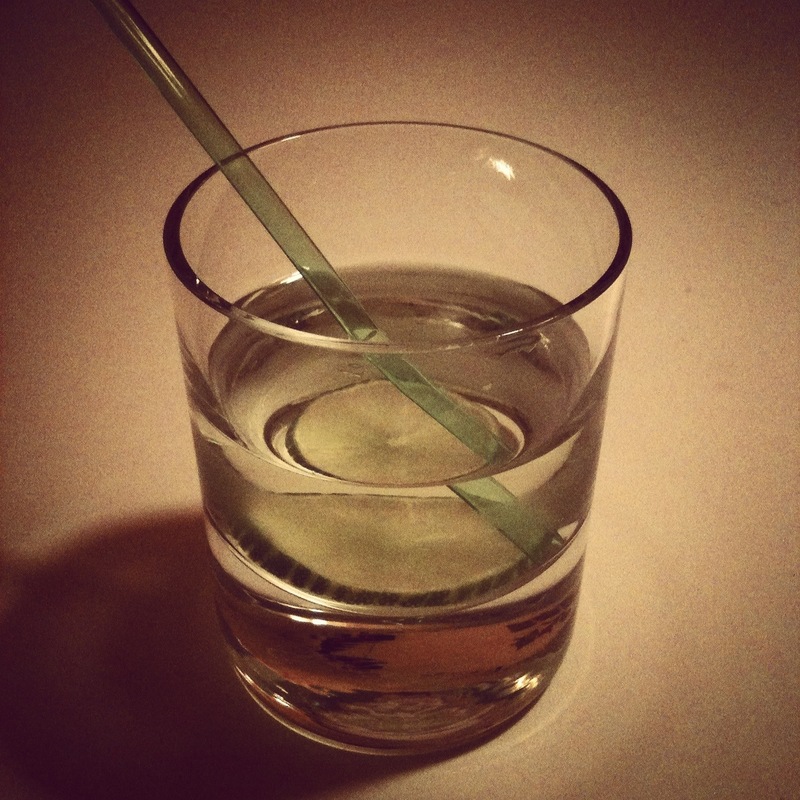 I used the recipe from Schumann’s American Bar for my drink. Stir over ice in a mixing glass, then strain into a glass (I can’t imagine Marlowe drinking from a cocktail glass) & garnish with a slice of lime. 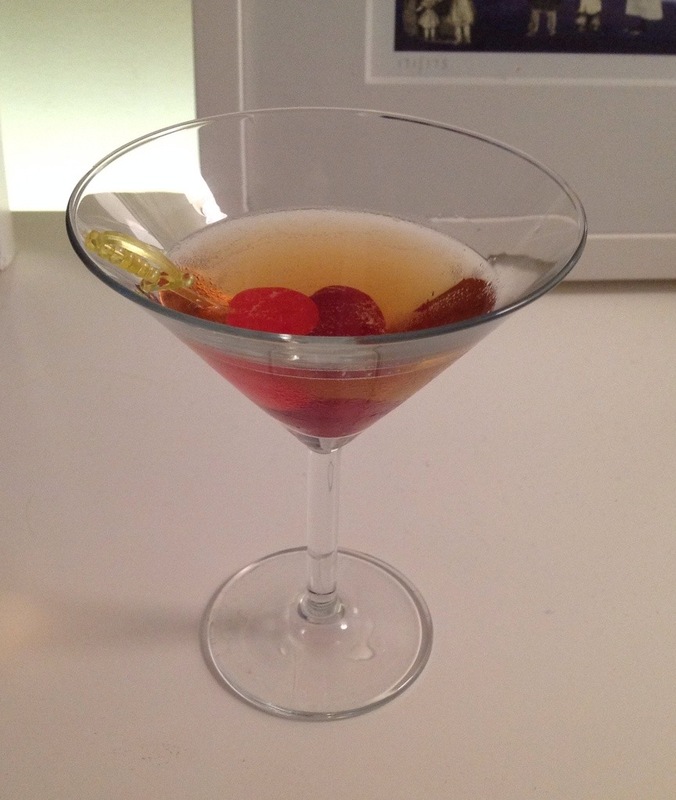 Although I still think the Manhattan is my favourite cocktail, the close second has to be an ice-cold Martini. There is something about the sparseness of the ingredients and the purity in presentation that makes this a very elegant drink that delivers its alcohol kick with a degree of precision few drinks can match. I have seen opinions that state that Bombay Sapphire is too floral or delicate for a Martini, and that drier, more robust gins, such as Tanqueray or Gordon’s are necessary. I don’t agree, but perhaps my view is slightly skewed by my bottle of Sapphire being an export-strength version, found in Malaysia. The extra alcohol perhaps counteracts the floral notes of their recipe; either way, I find it makes for a very crisp and refreshing Martini. Exactly what one looks for in this drink I think. One other small note: whatever you do, don’t omit the bitters. 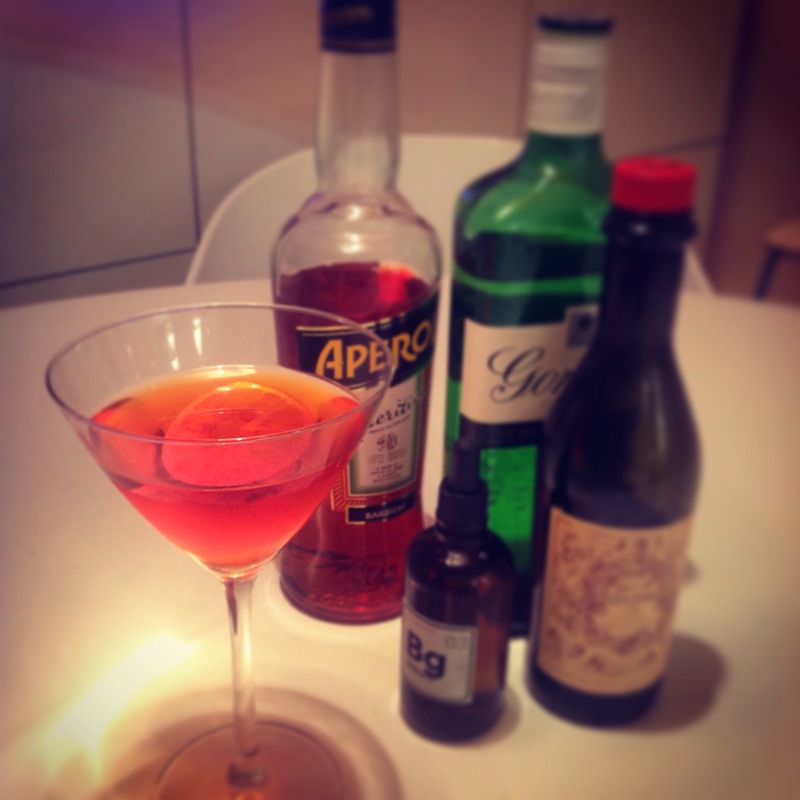 A few drops of something to add an extra dimension of flavour is really effective in this drink. Traditionally, a citrus-style bitters is recommended, like Fee’s Orange. This time, I used my batch of Brad Parson’s BTP bitters that I made last month. The sour cherry notes of those bitters worked really well here. Update: another cause for debate here is the quantity of vermouth. I really don’t believe that refracting the light through a vermouth bottle into the shaker works, neither Noël Coward’s trick of nodding in the direction of Italy nor Churchill’s of looking in the direction of the vermouth bottle gives the required results. By all means, add smaller or larger quantities of vermouth, but it has to be there; otherwise you are just drinking a glass of gin with an olive in it. That is not a cocktail. And it is the flavouring of the vermouth that modifies the gin into the Martini. 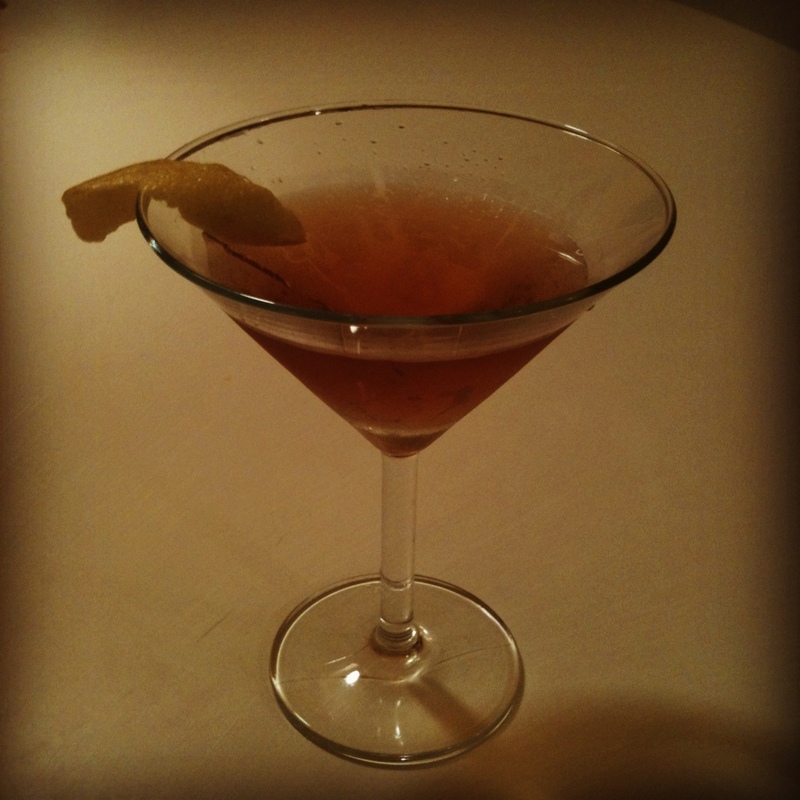 I stir my Martinis; for a debate on them whys and wherefores of the stirred/shaken debate, please take a look at my earlier post here. I just think the lack of ice shards in the drink, and the clarity of the liquid that results from a careful stirring gives for a better end result. Stir vermouth together with ice in a Boston shaker jar and tip away around half the vermouth. Add the gin, drops of bitters & stir again. 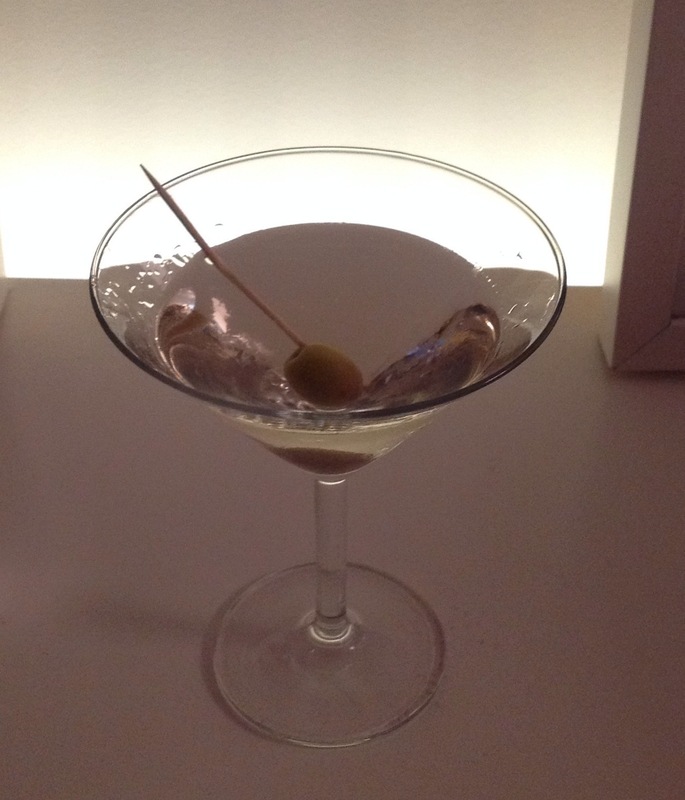 Pour into a chilled Martini glass & garnish with a green olive, stone-in.